I gave up on waiting for Sprint to get a decent phone. I gave up on waiting for HP to release a decent phone on Sprint (or even announce a new phone on Sprint). I have gone to the dark side and switched to an AT&T iPhone 4. My initial experience with AT&T was mediocre. They are not as bad as they used to be, but they are not great. They set my account up wrong, so I have to call them to fix that. 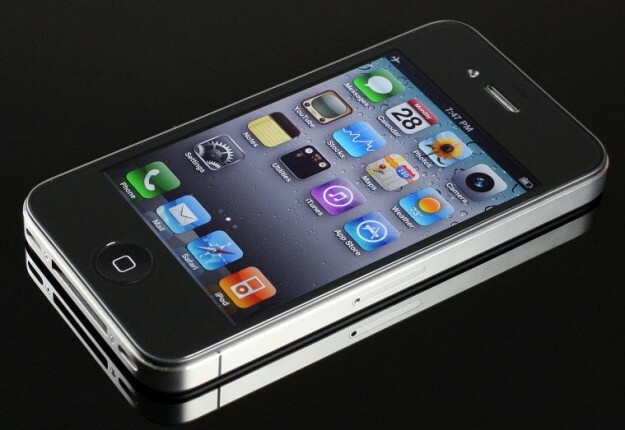 Overall, I like the iPhone 4. I think that iOS is a close competitor to webOS. I still like webOS better, but without decent hardware, the OS struggles. Once HP starts putting out quality hardware (or licenses out the OS) I will probably move back. For now, though, I will enjoy this wonderful phone. Let me start this post off by saying that I love Pizza Hut. I also work in retail, so I understand that centers can have a bad day. 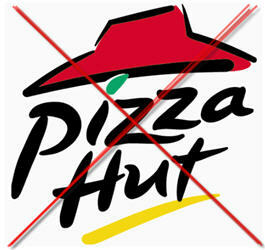 Today, however, my experience at Pizza Hut was just unacceptable.